President of the New Democratic Party, Dr. Godwin Friday has said he is satisfied with the turn out for Saturday’s walk for jobs and raising awareness of crime in SVG. Party members walked from Fitz Hughes to Kingstown as the party sought to focus attention on these two issues. 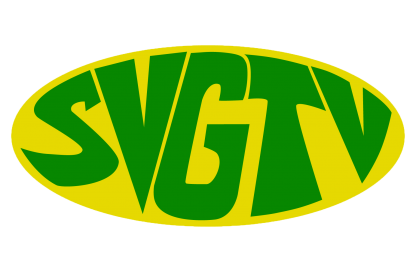 In an interview with SVG-TV News on Monday, the opposition leader said that they achieved their mission and objectives. Dr. Friday was heavily criticized for his leadership and the strategy used to address crime, but he said small acts can bring about change, and he is not bothered by his critics. Dr. Friday said while the turn out was not in the hundreds, the party will go ahead with the second leg of the walk next week Saturday from the windward end of the mainland. He is optimistic that more people will show up. When asked what’s next after the walk, Dr. Friday had this comment.